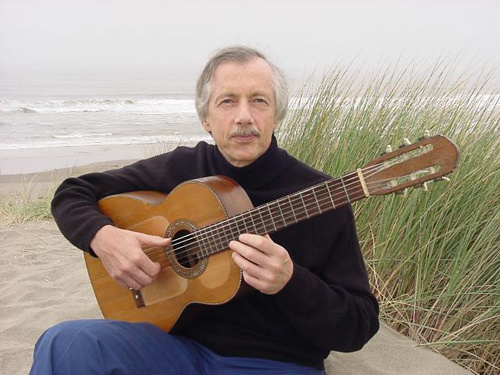 This week I’m reprinting a magazine article by award-winning guitarist and composer Moro Buddy Bohn, who lives in the hamlet of Salmon Creek just north of the town of Bodega Bay. For those of you who aren’t familiar with him, Moro in 1963 recorded his first album, Buddy Bohn — Folksinger. In 1965, he performed on the Andy Williams Show, and in 1967, he toured with the New Christy Minstrels as a guest guitarist. From 1968 to 1970, Moro played at a private club, the Factory, which Paul Newman owned in Los Angeles. In 1970, he recorded his second album, Places, and in 1972, he recorded his third album, A Drop in the Ocean, performing with the London Philharmonic Orchestra. One of Moro’s compositions, Vermouth Rondo from A Drop in the Ocean, became an international hit, and Moro used the royalties to build his home and recording studio at Salmon Creek. An online biography notes he performed for King Fredrick IX of Denmark, Maharaja and Maharani of Gwalior, Queens Sirikit and Elizabeth II, Duchess Francesca in Granada, shaikh of Hofuf, King Bhumibol of Siam, His Highness, Shaikh Shakhbut II bin Sultan Al Nahyan, ruler of Abu Dhabi, for some friendly Bedouin champagne smugglers (while crossing the Arabian Desert as guest of their camel caravan), for the Maharaja of Sandur, Baron and Baroness Peiris of Sri Lanka, the International Council of Europe, and more. Approximately 40 years later, Moro is now trying to get California State Parks to deal with a man-made threat to his home. 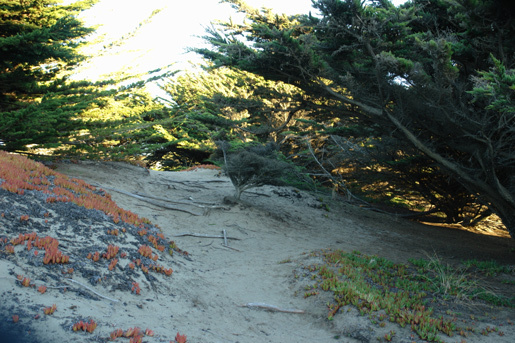 A sand dune tsunami is swallowing our little beach forest at Salmon Creek Beach near Bodega Bay. 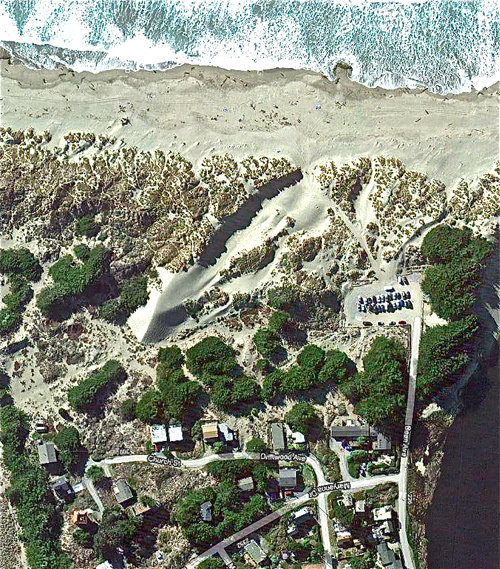 In the early 1980s, heavy equipment uprooted vegetation in a section of coastal dunes. With ground cover gone in this area, sand began drifting through the gap and creating this dune, which is now crossing public land and will soon reach private land. Plants and a small forest are being buried by the advancing dune. Unfortunately, the forest’s trees, shrubs, and grasses, which were planted here by California State Parks, are what park ecologists now call non-native exotics. Here’s what has happened. 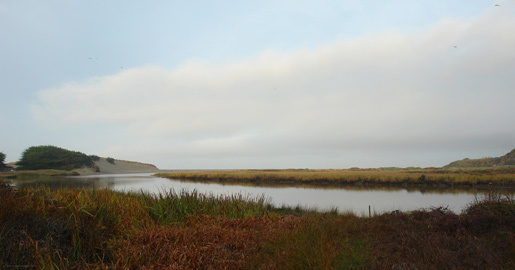 By the 1950s, human encroachment had destroyed the native dune grasses that stabilized Salmon Creek Beach for centuries. Unstable sand was burying plants and threatening the remaining plants, homes, roads, and even Bodega Bay’s fishing industry. 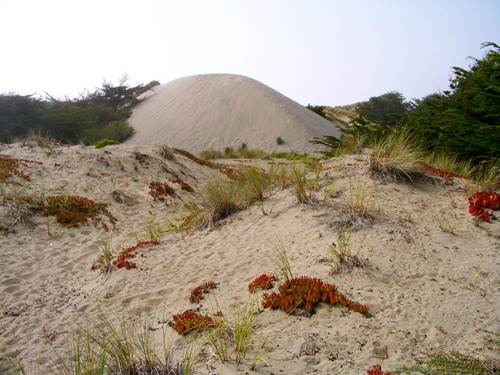 According to US Department of Agriculture figures, drifting sand had created 1,000 acres of desert around Bodega Bay. To save the harbor, repeated dredging was necessary. Attempts to re-stabilize the dunes with native grasses were unsuccessful, so the USDA imported the deep-rooting European dune grass, which had proven durable — even with human abuse — along the Mediterranean coast. 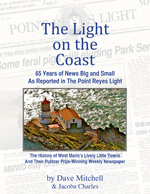 Beginning in 1952 under the leadership of the Gold Ridge Soil Conservation District, individual farmers, Bodega Bay Grange, Boy Scout and Girl Scout troops, Sonoma County supervisors, the State Division of Soil Conservation, and the State Division of Beaches and Parks, European grasses were planted around Bodega Bay with resounding success. With the sand stabilized, it was possible to beautify our vast beach by planting a forest on it. So State Parks rangers brought in and planted — right in the sand — the most beautiful and hardy specie of tree they could find. State Parks chose the Monterey cypress, which had proven itself along the Central California Coast, and brought in a few Monterey pines as well. Among the trees, they planted lupine with its fragrant yellow blossoms, myoporum, flowering iceplant, and other shrubs including rosemary bushes. The beachfront paradise attracted an array of wildlife from near and far. 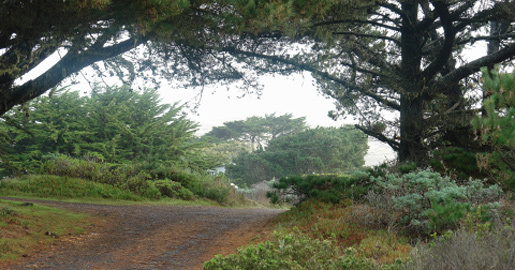 By the early 1980s the beach forest’s aromas from flower blossoms, rosemary, and pine cones mingled with the fresh, salty air. Birds sang to the accompaniment of surf. Passageways formed through the tree branches, leading to quiet sanctuaries where the quail, rabbits, deer, and birds stopped to rest and munch on seeds or delicate, succulent blossoms. 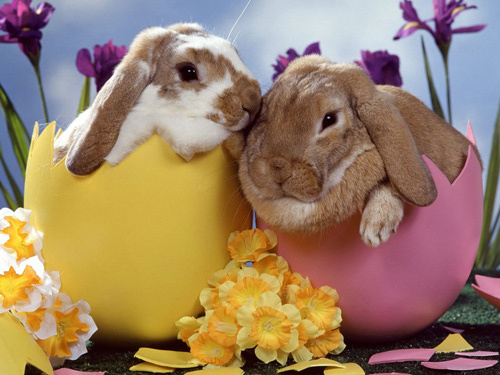 But it was too good to last. During the early 1980s a U.S. Army Corps of Engineers vessel got beached here in a winter storm. Heavy equipment was brought in to float the ship, and a section of the European grass was uprooted. The Army Corps offered to replace the European grass. But by then nativism had taken possession of ecological thought, and replanting of “alien invader” grass was unthinkable to State Parks. The denuded sand became a moving dune — a mass of windblown sand 40 feet high — covering the forest and its bird and animal habitat, approaching our roads and homes. Strong onshore afternoon winds continually pile up more sand. Only a small section of the forest still survives. State Parks has placed an ecologist in charge. He says the forest is “alien, non-native, exotic, invasive” tree, shrub, and grass species that have no place on the Sonoma Coast — even though the forest was created by State Parks. The state ecologist hopes the beach will run out of sand with which to supply the dune before it reaches our homes. He says he’ll bring in a bulldozer to save the homes if needed. At that point the forest will be gone, and along with it a large variety of nesting birds and other animals. Today’s ecologists with whom I’ve spoken seem pleased with the dune’s progress because they’re anxious to be rid of any “invading” Monterey cypress trees. For 28 years I’ve watched as the dune has gained size and groundspeed, measured by our ecologist each year since 2003. 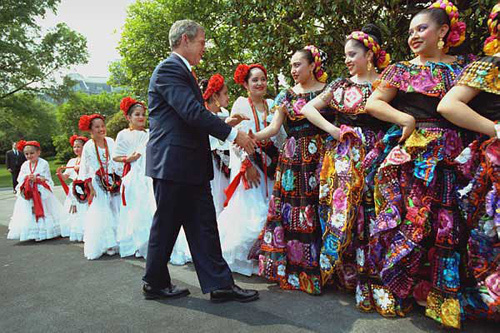 Its average annual movement these last eight years is more than 12 feet, about 3 inches per week. The trees slowly suffocate, at 3 inches per week. 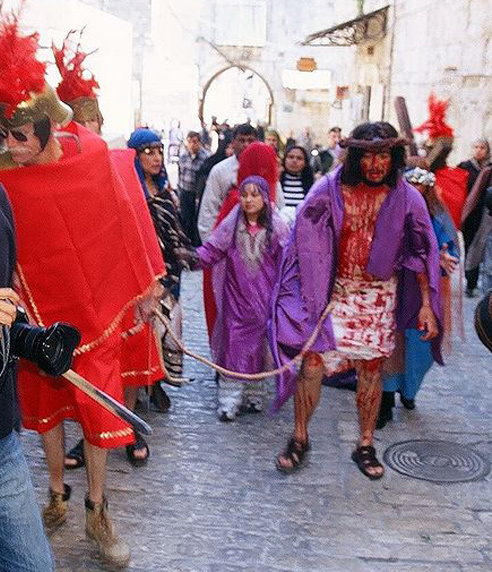 Macabre. Trees sense their environment and communicate with each other in various ways. One is with pheromones. These trees are being buried alive. Meanwhile, swallowed, they stabilize the dune, strengthening it. The dune’s cutting edge will begin swallowing the last vestige of forest within two years and arrive at private property in four to five years. 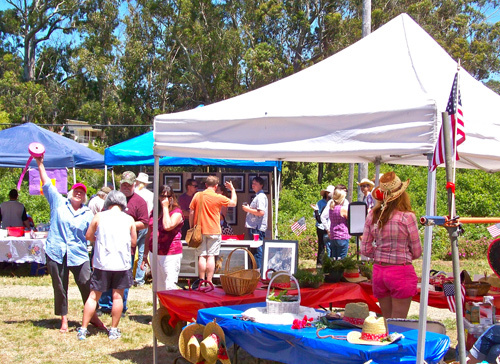 Almost 2,000 people showed up at Love Field in Point Reyes Station Saturday for the sixth annual Far West Fest. 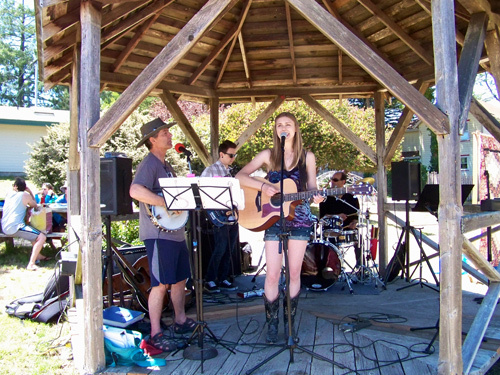 The crowd enjoyed the sunny weather by picnicking on the ball diamond and listening to numerous musical groups. Fare for sale ranged from Creole to East Indian. 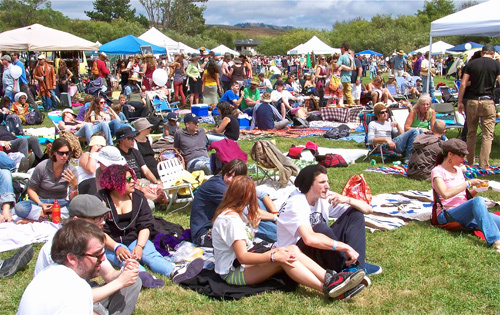 The festival netted more than $30,000 for KWMR, community radio in West Marin, as well as for maintenance of Love Field and programs for young people in Point Reyes Station, Bolinas, and the San Geronimo Valley. 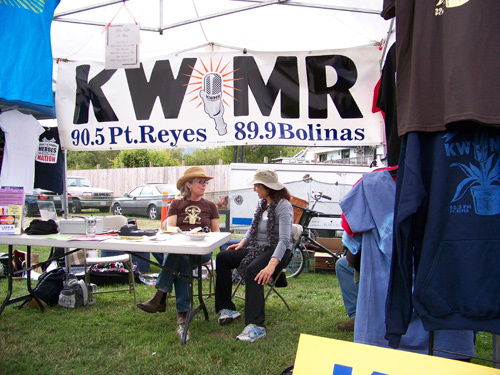 Overseeing the radio station’s booth are Bobbi Simpson (left) and Nancy Vayhivger. Dancing to rhythm and blues performed by Crystal Monee Hall and members of the Jazz Mafia band. Throughout the afternoon musicians played on three stages, often simultaneously, which was a challenge for the less-amplified performers. 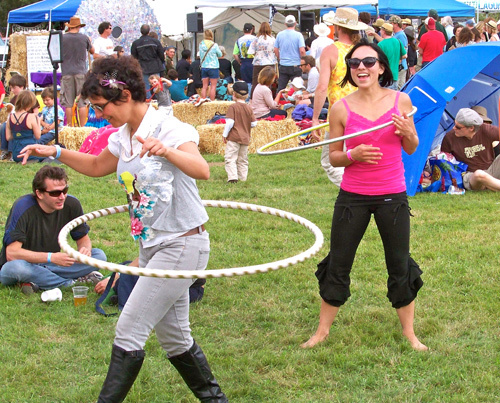 A booth selling spin hoops, what we used to call “hula hoops,” attracted a surprising amount of attention. 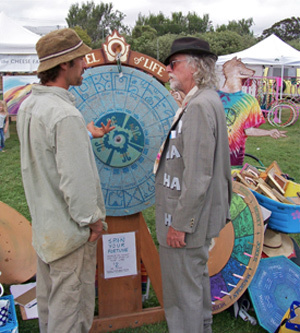 Here StuArt (right) discusses the Mayan calendar with another festival goer. Announcements promoting the Far West Fest promised free beer or a cookie for those who rode bicycles or “pubic” transportation to get there, but most festival goers walked or took cars. 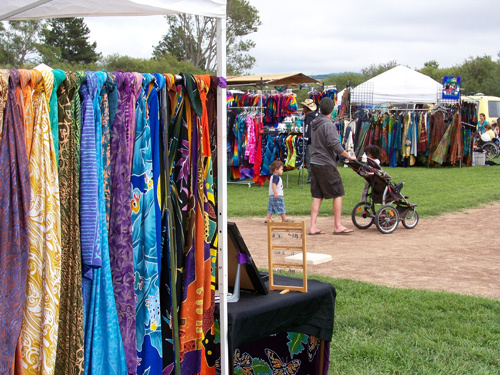 The Far West Fest was definitely a colorful celebration, drawing vendors who sold clothing, jewelry, crafts, massages, art, herb seeds, and more. As people crossed Papermill Creek en route to the Far West Fest, they could look downstream from the Green Bridge to where a couple were enjoying a less-than-quiet walk by themselves. 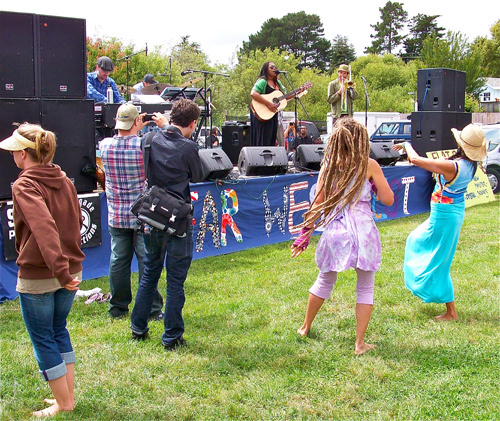 Just across the creek from them, festival bands were making themselves heard for miles. 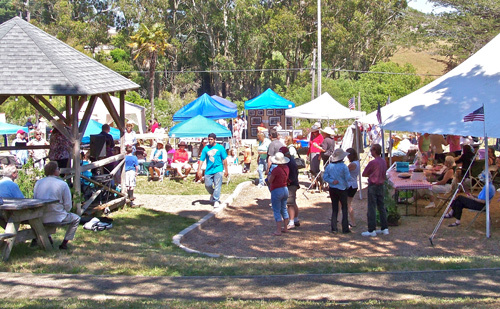 Hundreds of people showed up Sunday when Tomales’ Community Services District held an Independence Day party in the town park. 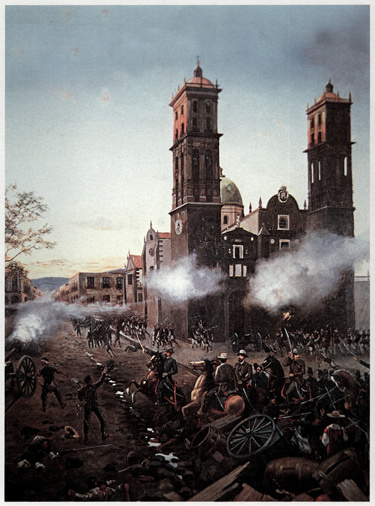 A variety of fundraising booths sold fare that ranged from German to Mexican to East Indian. There was music, crafts for sale, a silent auction and raffles. The weather was the best it’s been in weeks, with children and dogs having at least as much fun as adults. Entertaining the throng was the group Hill Williams with Pammy Lowe. 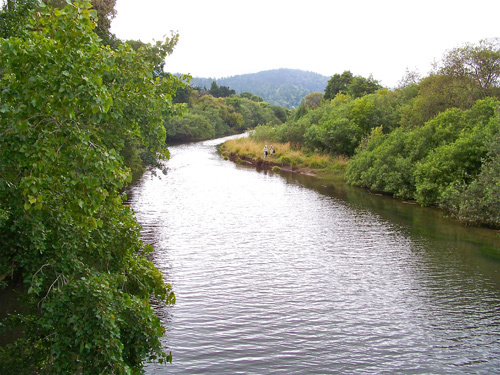 Tomales residents have spent the last 35 years developing the park. At first, they leased the land and then acquired it in 1992 with help from the Trust for Public Land. 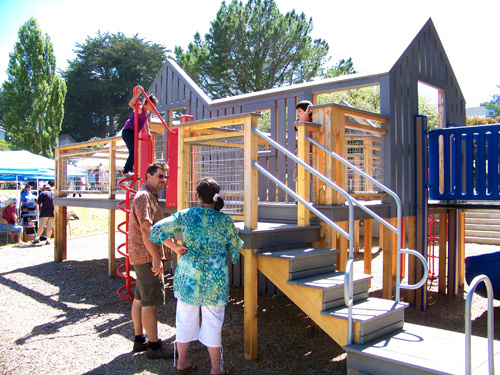 Eventually, it was deeded to the Tomales Village Community Services District. With development of the park beginning in 1979, the town landscaped the site and built restrooms, a gazebo, and this play structure. 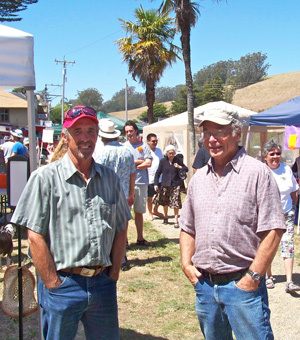 Rancher Bill Jensen (left) and cabinetmaker Bruce Kranzler, like many other Tomales-area residents, took advantage of Sunday’s “Party in the Park” to catch up. 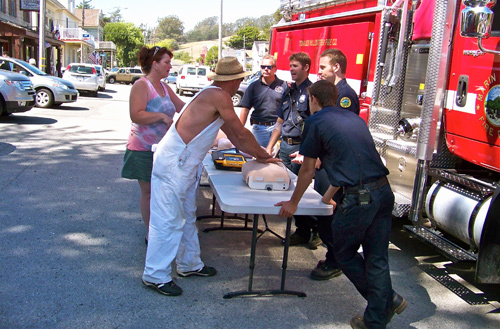 County firefighters manned a table where they taught CPR to anyone interested in learning. Beth Koelker (at left) spent much of the afternoon selling fundraising raffle tickets. 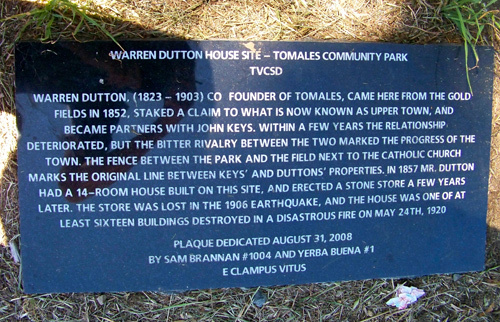 Three years ago the “Clampers” set a plaque in the park, describing the early history of Tomales. The 165-year-old group E Clampus Vitus memorializes historic sites that are too small for state historical registers in the West. The fraternity alternately describes itself as an historical drinking society or a drinking historical society. It is perhaps best known for a hoax in which it recreated Sir Francis Drake’s 1579 “plate of brass,” which claimed this area for the queen of England. The Clampers’ plate was discovered in Marin County during the 1930s and for 40 years was assumed to be authentic. Only after it was shown to be a forgery did it come to light it was a hoax perpetrated by some Clampers decades earlier. One of the marvels of Tomales’ town park is this “Spider Shack,” which Henry Elfstrom (at left) mans most Sundays. The shack contains numerous tarantulas in bottles and terrariums. 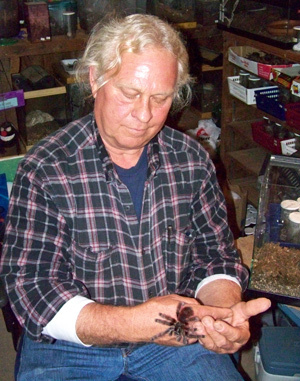 Elfstrom, who unhesitatingly picks a tarantula out of a terrarium to display it, said the spider’s bites hurt because its fangs are big. However, he added, the amount of venom from a bite is about the same as what one gets from a bee sting. The hairs on the tarantula’s back, he said, are also a defense mechanism and can irritate the skin of would-be predators. 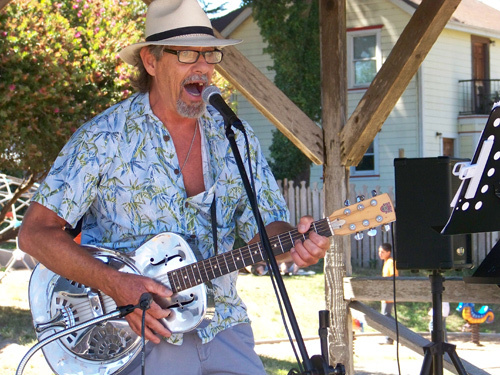 In the park’s gazebo, highly regarded blues singer Rick Pepper of Marshall entertained the crowd of partiers. A good time was held by all. Sparsely Sage and Timely is powered by	WordPress 4.9.10 and delivered to you in 0.642 seconds using 51 queries.